Since its founding in 1887, and true to its corporate motto of “Sharing Passion & Performance”, Yamaha has been helping to bring inspiration to others through its various efforts in sound and music. 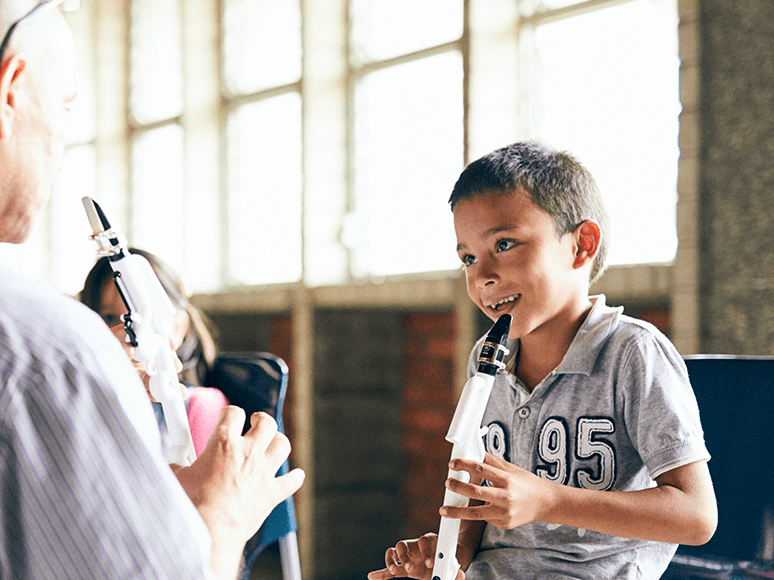 By inspiring and moving people, music has the power to overcome obstacles between them. 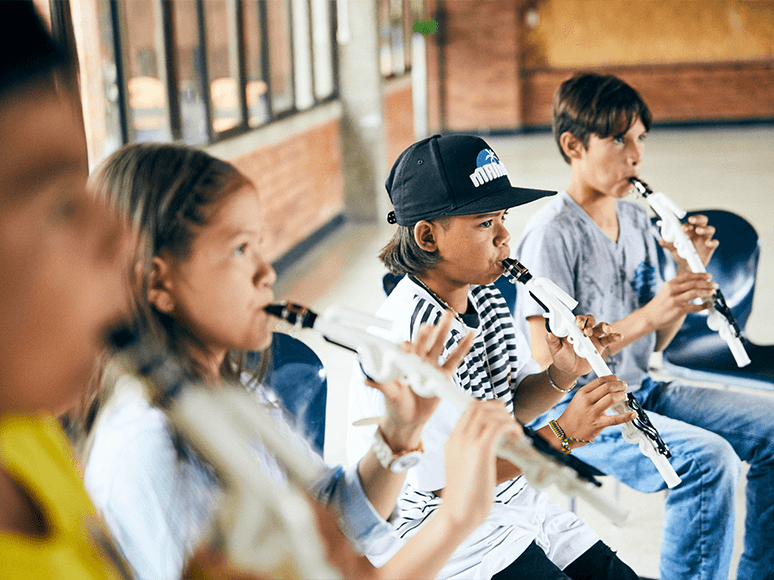 We believe that these children have the ability to create their own future with their own hands, and that through our program, music can help them do this. When music has brought people together, this is the moment when inspiration and creation happen. Yamaha endeavors to continue making contributions to musical culture. These words may sound obvious, but it’s an impossible task for many children around the world. 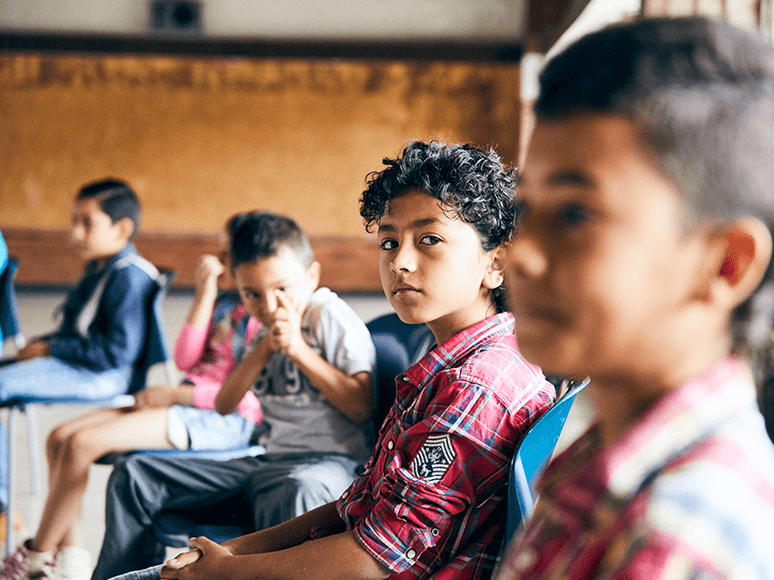 Social structures lead to inequality and poverty, giving rise to a sense of disparity that limits the future for many children. In reality, some even get caught up in juvenile delinquency and crime. There are people confronting this problem and taking action, and we are a part of that effort as well. and those who help to make it happen. Music won’t solve every problem, but it does have a unique, almost magical way of changing people. inspiring and healing them with the gift of music. 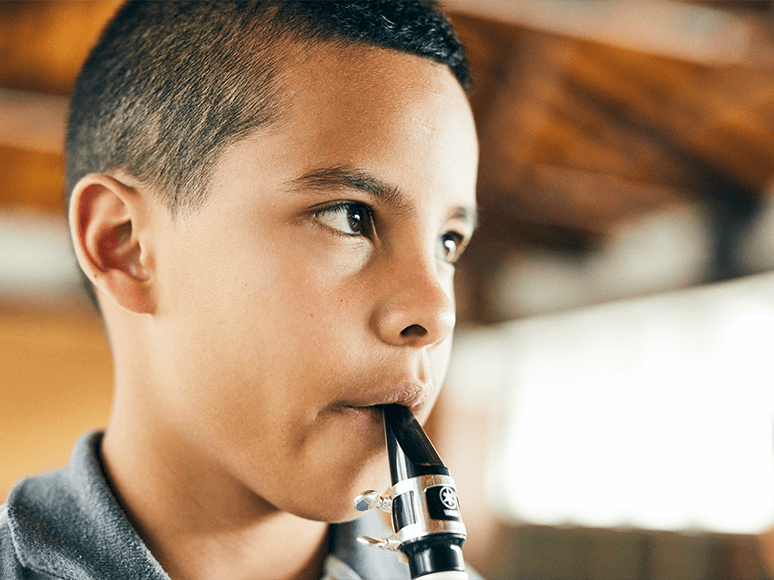 —we want to help the culture of playing music take root, and ultimately make the world a better place. is in that spirit, that we have embarked on a variety of initiatives that will gradually take us closer to this pursuit. Any child can become a “hero” all on their own. The experience of becoming such a hero leads to greater self-confidence and awareness — crucial attributes for reaching goals and having a rewarding life experience. This is what we believe, so we decided to provide a stage for children to shine in the same way as the heroes they admire.